Interested in giving your investment project that extra boost it needs to thrive in today’s dynamic market? Look no further than Flanders to set up your European HQ and discover the best real estate and rental prices, the most advanced transportation network and some of the most loyal and productive personnel in the world. Intrigued by all the great things you’ve been hearing about Flanders? These scenarios will help you get started on the path to opening up your new corporate headquarters in the region. Discover how easy it is to set up your headquarters in the region. 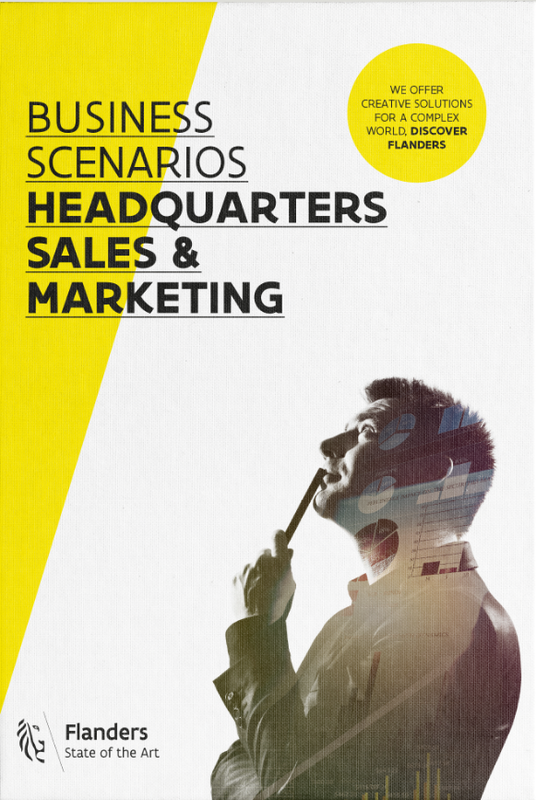 Find out why Flanders is the ideal location to implement your European or global strategy. Flanders is located at the center of Europe’s three largest economies: Germany, the UK and France. Major commercial and industrial centers including London, Paris, Amsterdam, Frankfurt and the Ruhr Valley are just a few hours away. Thanks to its dense, high quality transportation infrastructure, Flanders offers you fast connections all over Europe by air, sea or land. For destinations within Europe, frequent air services are offered at Brussels International and Antwerp Airports. Both cities are also on Europe’s high-speed train network and offer connections to 19 cities, including London and Paris. Learn more about land-based transportation connections available in Flanders. According to the Financial Times’ fDI Intelligence, investors have access to higher quality real estate at a lower cost compared to many other locations. Most locations at similar costs, such as Amsterdam, Lille and Warsaw, are not nearly as high quality. Compared to other regions and countries in Europe and around the world, Flanders offers businesses affordable office space rental prices. In terms of occupancy price, Brussels – the capital of Flanders – scores significantly lower than nearby cities like London, Paris, Frankfurt. Moreover, Antwerp and Ghent – Flanders’ largest cities – offer the lowest rental prices per square meter compared to popular nearby cities. Discover more about rental prices for offices and other types of commercial and residential spaces in Flanders. Flanders’ highly skilled and motivated workforce will significantly streamline operations at your corporate headquarters. Workers of the region are known around the world for their multilingualism, loyalty and cross-border flexibility. Workers of Flanders combine technological or scientific know-how with strong entrepreneurial skills, the result of an exceptional educational system that stresses practical applications and cutting-edge fields of study. In addition, modern regulatory infrastructure and flexible labor laws ensure that few days are lost to industrial disputes. To top it all off, Flanders’ workforce is the 4th-most productive in the world, according to the US Conference Board. Discover more about the workforce and education opportunities of Flanders. 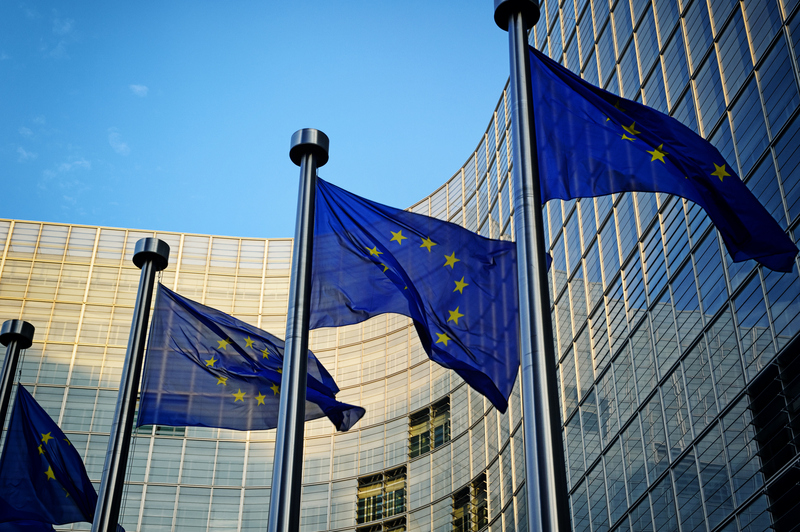 1,300 European HQs or subsidiaries of foreign companies. Learn more about Brussels, the capital of Flanders, Belgium, and Europe. 61% of companies base their public affairs office in Belgium – and Flanders as a region – or employ lobbying firms based in Brussels. In Flanders, high-quality housing can still be found at affordable prices. Expatriate families in the region find themselves in an ideal environment characterized by an exceptionally high standard of living, and spoiled for choice when it comes to first-class health care and education. In addition, Flanders’ quality of life equals plenty of great opportunities for leisure and relaxation for you and your expat employees. Find out more about lifestyles and leisure activities in Flanders. Flanders offers numerous tax advantages for businesses looking to establish operations in the region. The region has been committed for several decades to breaking down as many barriers to foreign investment as possible. Since Belgium began actively attracting multinationals to establish headquarters in Flanders through various incentives, approximately 2,300 foreign companies have set up offices right here in the heart of Europe. The notional interest deduction allows companies to reduce their taxable bases when making investments using their own resources. It is the deductible amount equaling the fictitious interest cost on the adjusted equity capital. The notional interest rate for financial year 2019 is 0.746% (1.246% for SMEs). Companies located in Flanders have access to an excellent double tax treaty network of almost one hundred countries, including the US and big markets in Africa and Asia. Through these treaties, countries align their mutual tax policies to avoid international double taxation. Foreign nationals working in Belgium to manage subsidiaries, or those that have special expertise necessary to the company, can benefit from a special tax status. The same applies to foreign researchers that work in R&D departments. direct government grants for R&D and innovative projects. An advance ruling can be obtained, giving you the necessary certainty on the application of specific incentives, or the tax implications of a certain transaction or structure. In general, this unilateral written decision – made by the Belgian tax authorities at the request of a (potential) taxpayer – is valid for five years and renewable. VAT and customs warehouses – enabling trade to be exempt from VAT and or customs duties. Find out more about financial and tax incentives extended to companies establishing headquarters in Flanders.